Visit the Dear Adam blitz page for a complete list of partipating blogs. 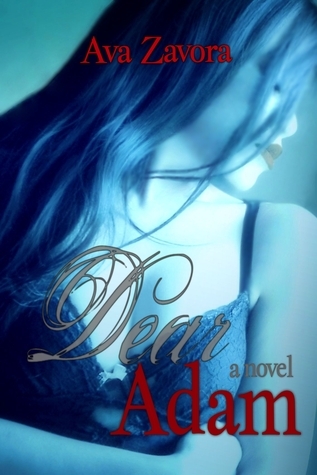 Dear Adam by Ava Zavora. Two of my favorite movies of all time are epistolary, involving real letters or e-mails. Who hasn't seen You've Got Mail, where two rival bookstore owners unknowingly send each other flirtatious e-mails under the Internet monikers of NY152 and shopgirl?